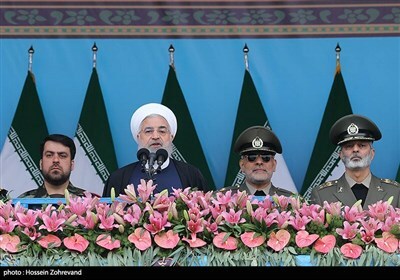 TEHRAN (Tasnim) – Iran’s Navy commander said an advanced phased array radar system will be installed on the country’s home-grown ‘Jamaran’ destroyer. “The projects on the equipment of the Jamaran destroyer with new facilities are underway, according to which, the ‘Asr’ (Era) phased array radar will be also mounted on the Jamaran destroyer,” Rear Admiral Habibollah Sayyari told the Tasnim News Agency in a Friday interview at the 20th Press and News Agencies Exhibition in Tehran. The Iranian Navy unveiled the Asr a year ago. The 3-dimensional phased array radar system is capable of detecting targets within a range of 200 kilometers. The radar has also the ability to track and process 100 aerial and ground targets simultaneously. And Jamaran, known as Iran’s first home-made destroyer, was launched in the waters of the Persian Gulf in February 2010. The 1,420-ton Jamaran has a top speed of up to 30 knots and a helipad. Back in February, Rear Admiral Sayyari had announced that his forces are working on three upgraded versions of Jamaran-class warships, known as Jamaran-3, 4 and 5. The indigenous destroyer is now in service, being employed for various naval missions. 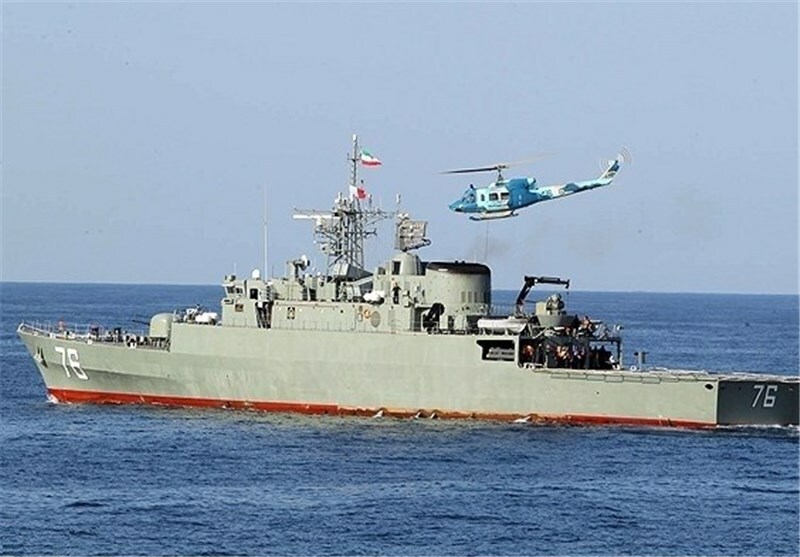 The Iranian Navy’s 32nd fleet of warships, which departed for the Gulf of Aden in November to protect the country's cargo ships and oil tankers in the international waters, includes a Jamaran destroyer as well.